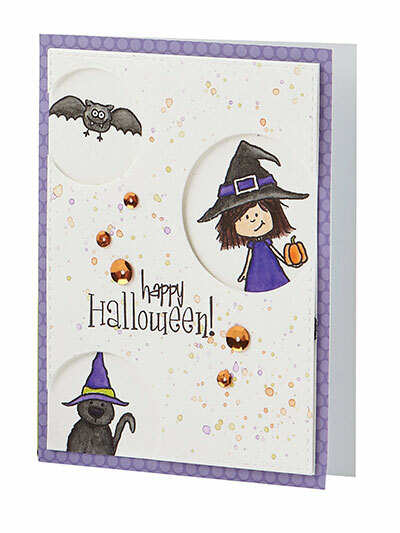 Make this cute card with some cute Halloween friends! Perfect for wishing someone a Halloween filled with laughs and plenty of candy! No materials are included in the purchase of this pattern.